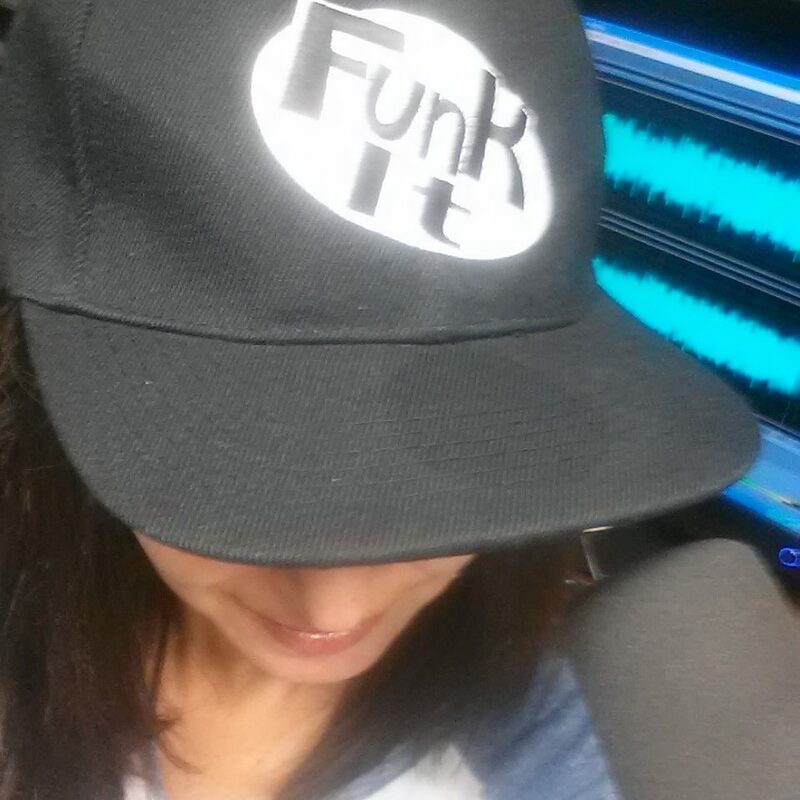 If you missed Kelly on today's show, you can hear the entire show here! Kelly Z is the lead singer of the band Kelly's Lot. This year she recorded and released an acoustic CD of her more folksy singer/songwriter material and has hit the ground running with a summer tour. Kelly started her musical career playing open mikes and coffee houses to share her songs and inspire others. But when the band formed in 1995, Kelly Z was taken off that road and driven full blast into the world of a full electric rock band. After 15 years, nine CDs and lots of touring, Kelly's Lot released a Blues/Rock CD, 'Live in Brussels', recorded at The Montmartre in Belgium and began getting the attention of the blues community and lots of opportunities. 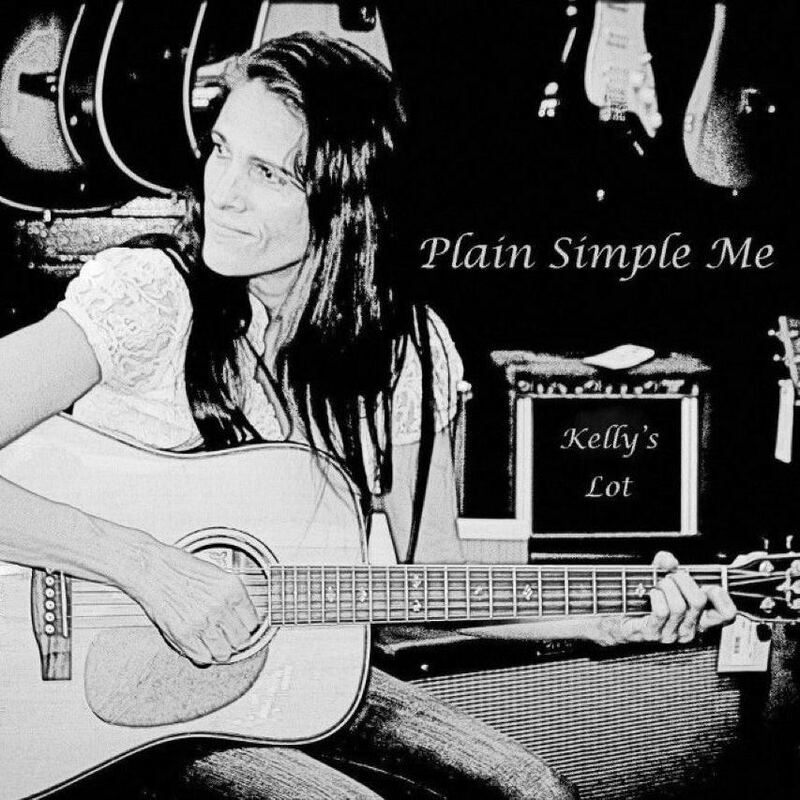 But it was the acoustic versions of the band that really helped get them out on tour nationally and internationally and that inspired Kelly to start working on her latest recording ‘Plain Simple Me’. This new disc features the folksy songs and the singer/songwriter element behind the band. The messages have always been the focus and now Kelly is ready to share her softer side with others. One song, '28' has been chosen in Canada to help raise awareness for keeping children safe. The song 'I'll Go (A Soldier's Oath)' has hit home to Veterans across the USA after a video was produced to say "Thank you for your service". Kelly Z is hitting the road on July 26 for her first solo tour that will take her from Los Angeles to Chicago and back again. Her guitar player, Perry Robertson, will join her in Minneapolis, Milwaukee and Chicago. Learning to walk emotionally in another's shoes is the message that Kelly wants to express with the music she is presenting at these concerts. With that in mind she reached out to friends across the country to help her book shows and offered to do the concerts for a charity of their choice. A few friends took the challenge and a tour was planned.